Ferrari, Alfa Romeo Sauber and McLaren’s Stoffel Vandoorne have all elected to bring 10 sets of ultrasoft tyres to the Azerbaijan Grand Prix. 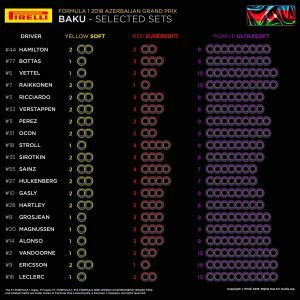 Pirelli has announced the drivers’ selected sets for next weekend’s race in Baku, with five drivers heavily favouring the softest compound available for the race. 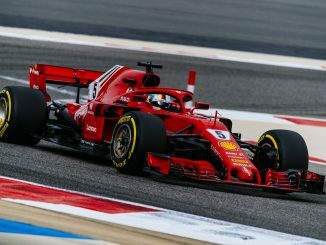 Sebastian Vettel, Charles Leclerc and Vandoorne have opted for just one set of softs, which is the hardest compound being used at the race, as well as two of the supersofts, while Marcus Ericsson and Kimi Raikkonen have two softs and one supersoft. Fernando Alonso will also have just one of the hardest sets, but has opted for nine sets of ultrasofts, one fewer than his teammate. 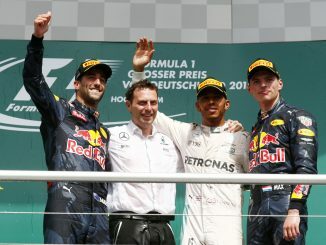 Half of the teams – Mercedes, Ferrari, Williams, McLaren and Sauber – have all split their drivers’ strategies. However, every team has given both drivers the same number of the purple ultrasofts, while no driver has more than two sets of softs. The most popular combination is two softs, three supers and eight ultrasofts, with five drivers bringing those tyres, including both Red Bulls and the Toro Rossos. Renault have gone with the most conservative tyre strategy for the fourth race of the season, choosing just seven ultrasofts for Nico Hulkenberg and Carlos Sainz. 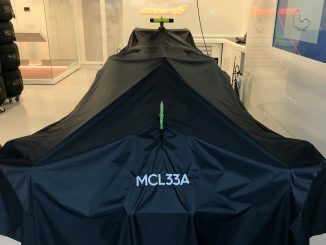 The duo will be able to use four sets of the supersofts though – Lance Stroll is the only other driver to have as many sets of the middle tyre. 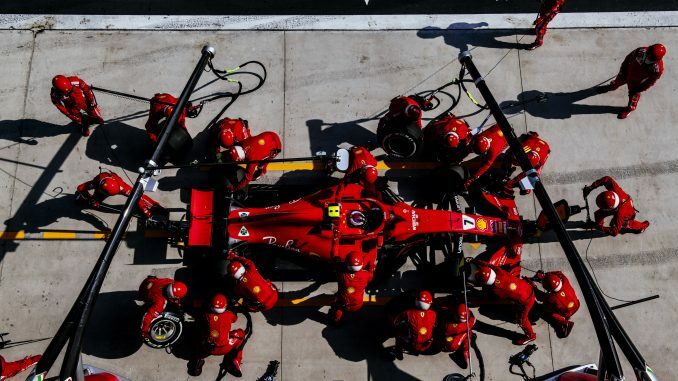 The red supersofts were the most popular tyre during last year’s race in Azerbaijan. The compounds are different to the ones used in last year’s race. 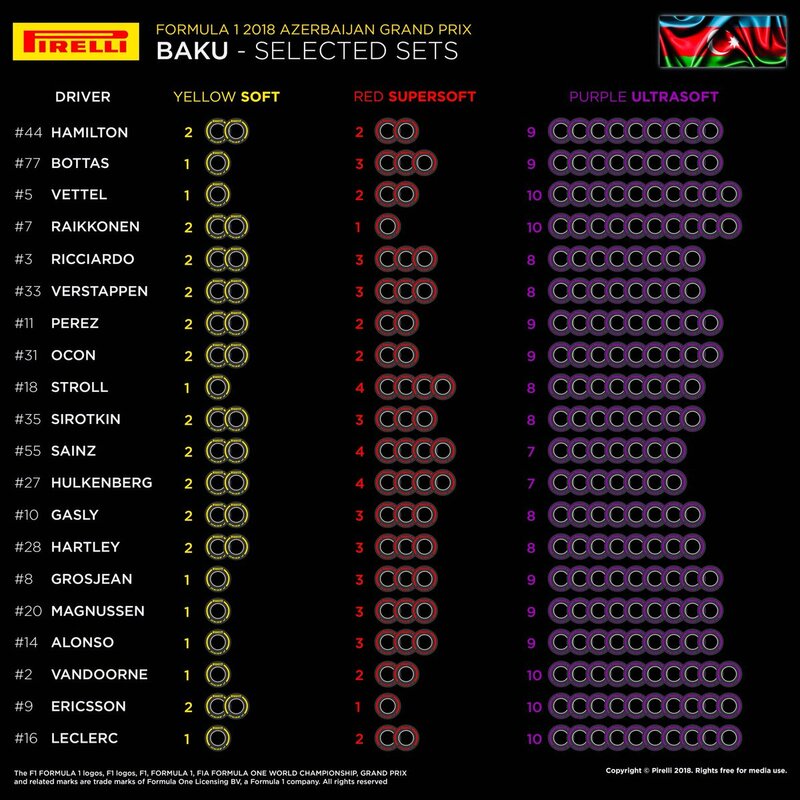 In 2017, Pirelli chose to use the medium, soft and supersofts for Formula 1’s second trip to Baku, with only the two softest options used during the event-filled race. Most drivers used several sets of the softest tyres, so having an even softer compound available for this year’s race could give the teams more options during the race.